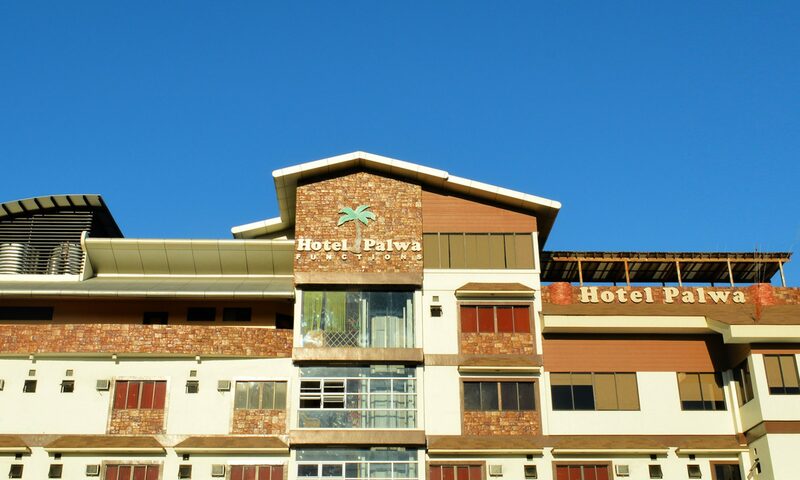 Hotel Palwa’s hospitality was influenced by the well-known nickname of the city where the hotel stands today. 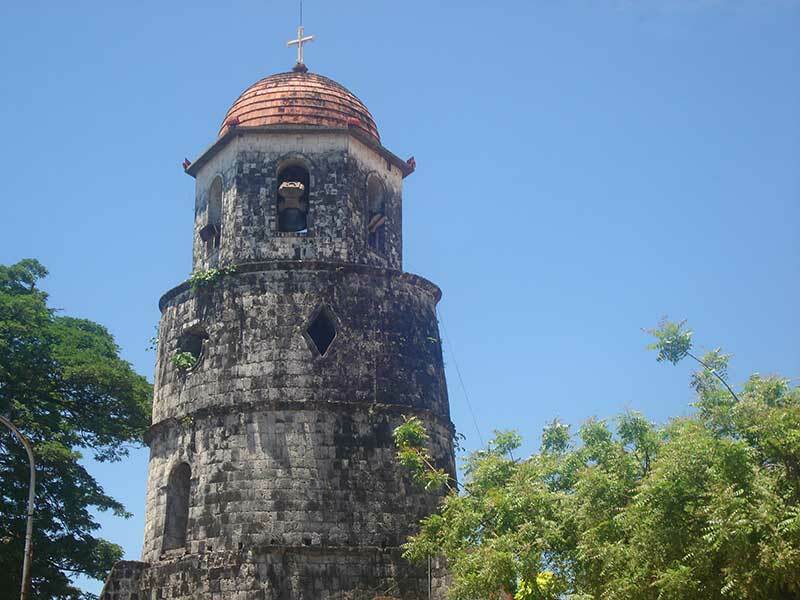 Dumaguete City, known as the “City of Gentle People”, is main door to visit the amazing attractions from all over Negros Oriental and Negros Island itself. 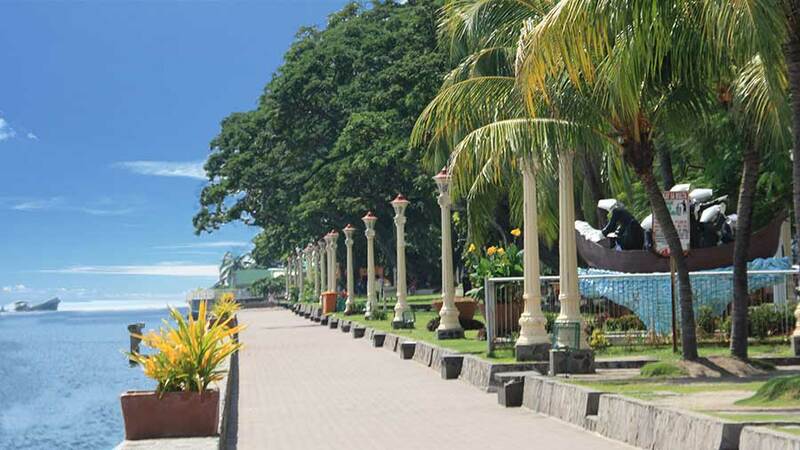 A whole lot of relaxing yet still adventurous journey awaits you in your stay here in Dumaguete City. One good recommendation for any tourist is waking up early in the morning and taking walk down the Rizal Boulevard as one witness the breathtaking sunrise that slowly ascends from the clear blue sea. After witnessing the sunrise, one can choose from the many restaurants food shops along the other side of the Rizal Boulevard. A good European styled meal can be found at the famous Casablanca restaurant and the Le Chalet Swiss Restaurant (better known as WHY NOT), while for sweet tooth, the Sans Rival offers one of Dumaguete’s pride delicacy called silvanas. After some relaxing time, it’s back to adventure! Up the street from Rizal Boulevard, the city plaza and the Quezon Park will be in sight. There you can find a small playground surrounded the different shops and offices in the city. 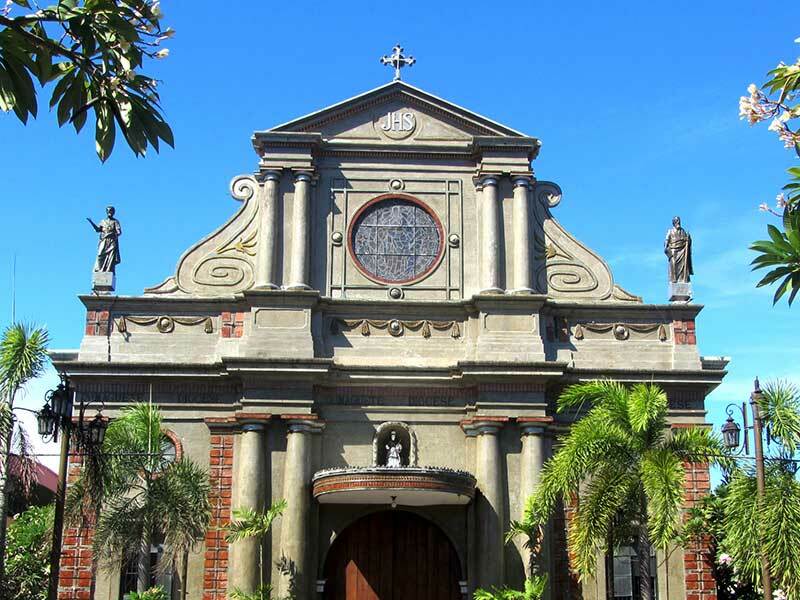 Right in front of the statue of Dr. Jose Rizal lies the Spanish architecture of the Dumaguete Cathedral. Beside it stands a magnificent 24m. belfry that just stretches out pouring history from of time so old. With half of the historical tourist attraction are already covered in the few hours here Dumaguete City, we are all set to meet the modern future that molds the young generation of Dumaguete. 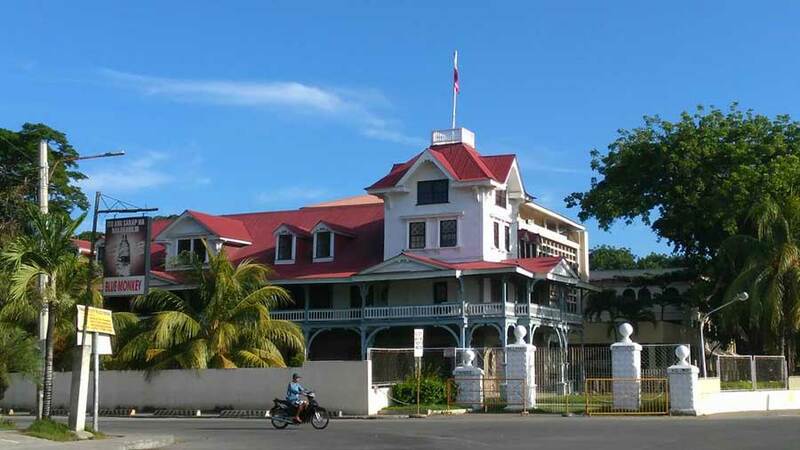 The Silliman University is the leaning center of the south and is the icon of innovation and education for the whole region of the Central Visayas. There one can find a modern educative learning experience as you walk along their Silliman Library and Museum. After some tiring yet educative experience, you can walk a little further and reach the vast (usually) open grounds of Freedom Park. Unless it is Buglasan Festival or carnival time of the year, the Freedom Park is usually an outstanding spacious park ideal for a small picnic. Upon returning to Hotel Palwa, you can pass by the Public Market first to buy your necessities and goods. Morning and afternoon times, are one of the most crowded time of the day for the public market. However, this is also the best time to indulge with locals. As you reach the back portion of the public market, you will find a variation of small ‘painitan’ or snack bars and the famous budbud (stick rice in banana leaves) delicacy of the neighboring town of Tanjay.